The Jim and Cheryl Caldwell Foundation was co-founded by NFL coach Jim Caldwell along with his wife, Cheryl in 2009. Their foundation works to enhance selected community centers by creating 21st century learning centers for children in underserved communities. 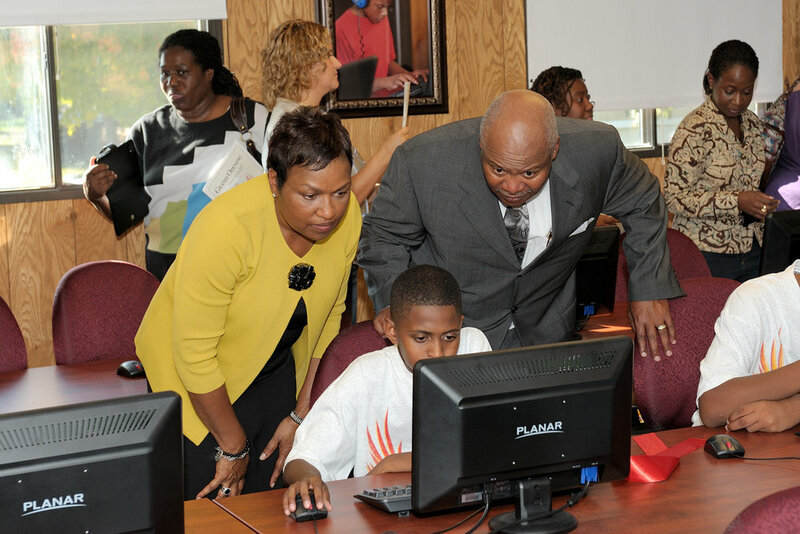 Their Project Phoenix Learning Centers provide technological learning tools and resources that will help close the achievement gap for young children growing up in the digital age. The collaboration with local community centers works as a natural bridge between school and home. Project Phoenix Learning Centers offer a positive environment of educational hardware and software that is supplement to student learning by providing critical access to technology.